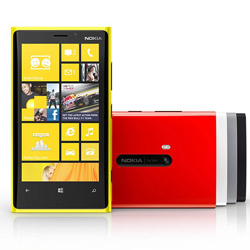 Lumia 920, the smartphone from Nokia, has already been hyped up because of the high expectations that have been placed in its camera that is called PureView. But does it justify all the anticipation that one has about it? Some time back we managed to get hands this smartphone. We took to the San Francisco streets armed with it, clicking away as the colorful Frisco World Series pageant went by.